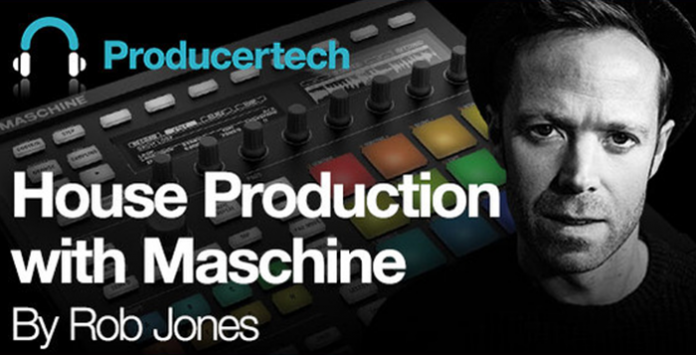 This course takes you through all of the stages of creating a classic, melodic, deep house track with Maschine, from the initial creation of the beats, right through to exporting the final mix, with virtually the whole process done from the hardware control surface. After the beats are constructed in the first lesson, which is available as a free sample of the course (link below), the second lesson shows how all of the melodic parts of the track are conceived, using the main chord sequence as the basis. A lengthy vocal sample is then edited, sliced and processed to form a number of different vocal parts, used throughout the track, which is then arranged and mixed, all within Maschine.